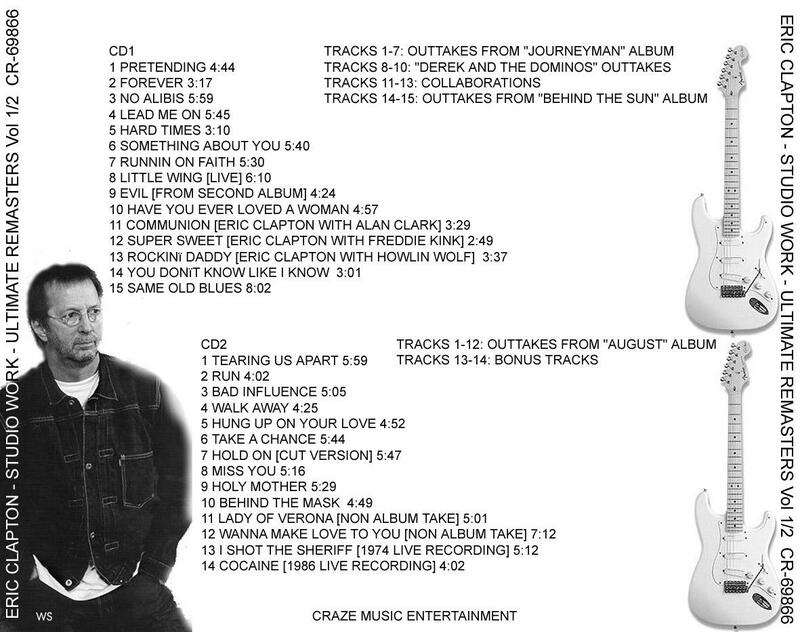 Disc 1; Tracks 1-7: Outtakes from "Journeyman" sessions. Disc 1; Tracks 8-10: Derek and the Dominos outttakes. Disc 1; Tracks 11-13: Collaborations. 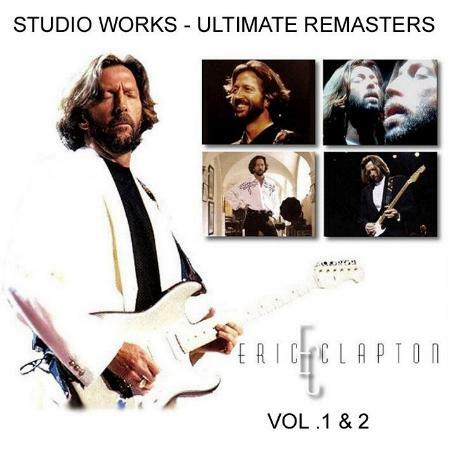 Disc 1; Tracks 14-16: Outtakes from "Behind the Sun" sessions. Disc 2; Tracks 1-12: Outtakes from "August" sessions. Disc 2; Tracks 13-14: Bonus Tracks.